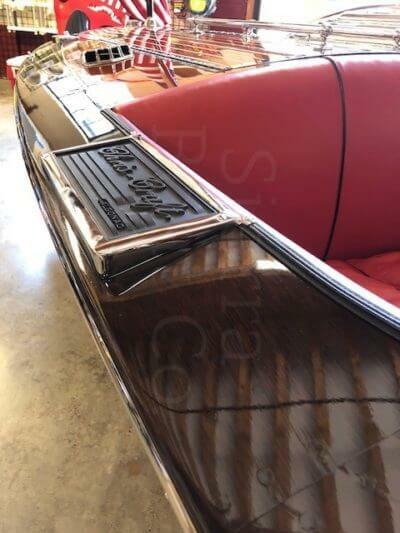 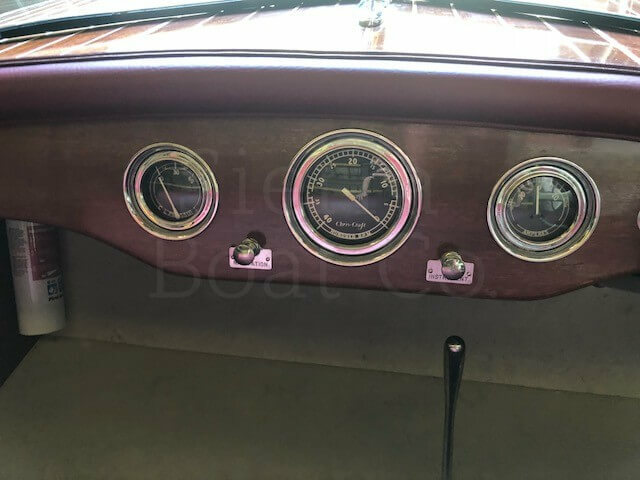 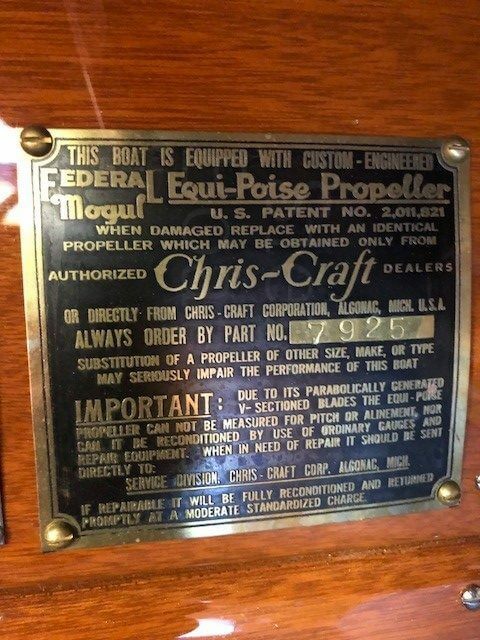 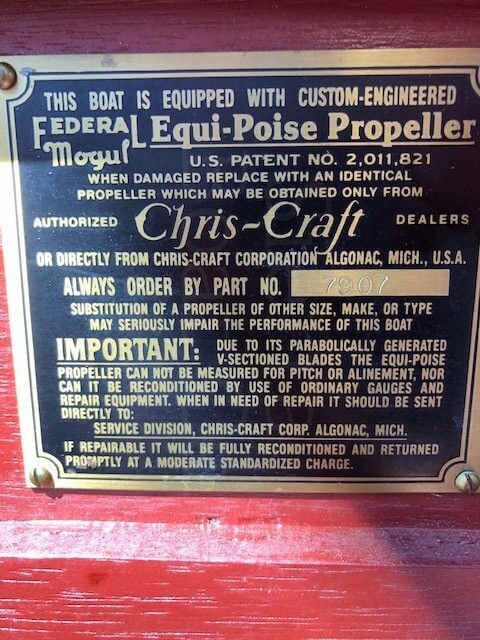 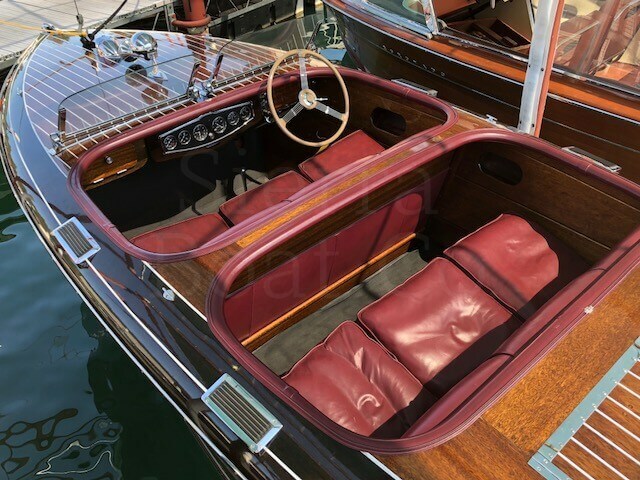 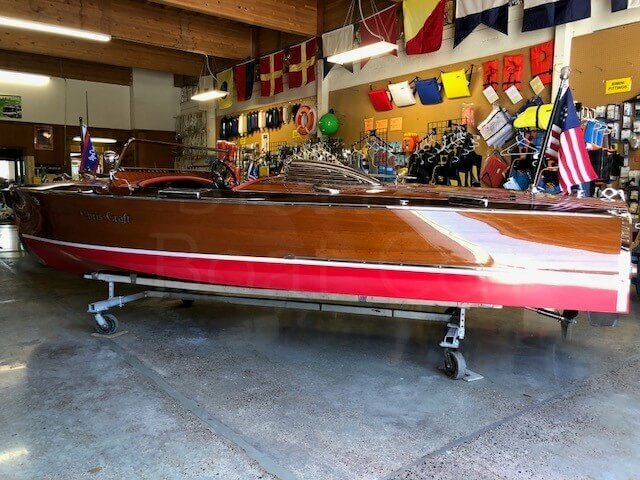 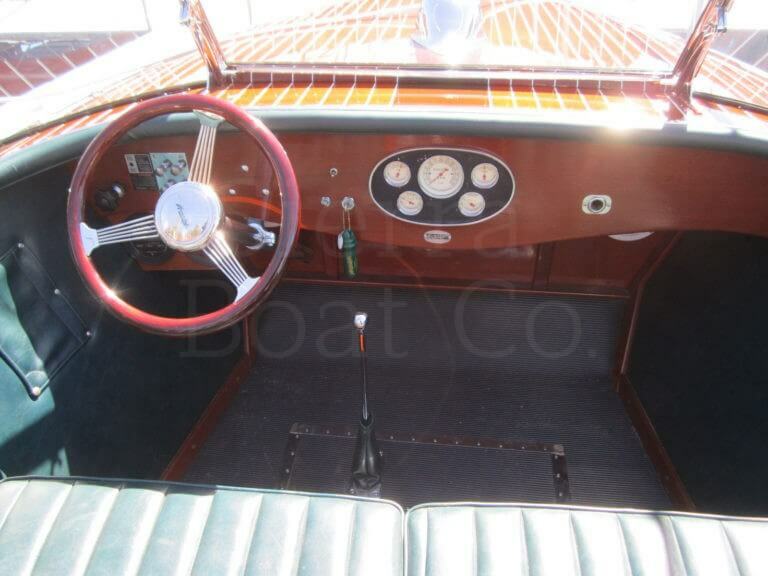 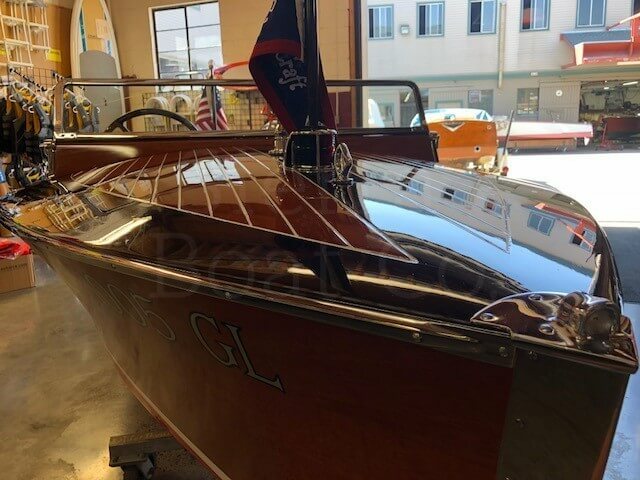 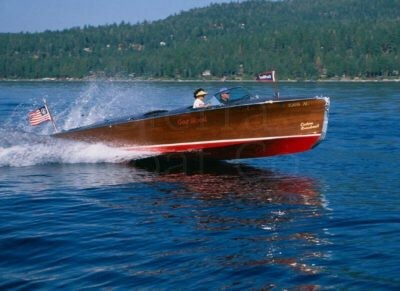 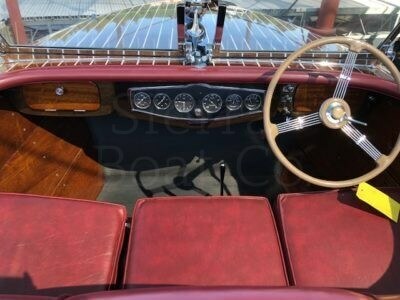 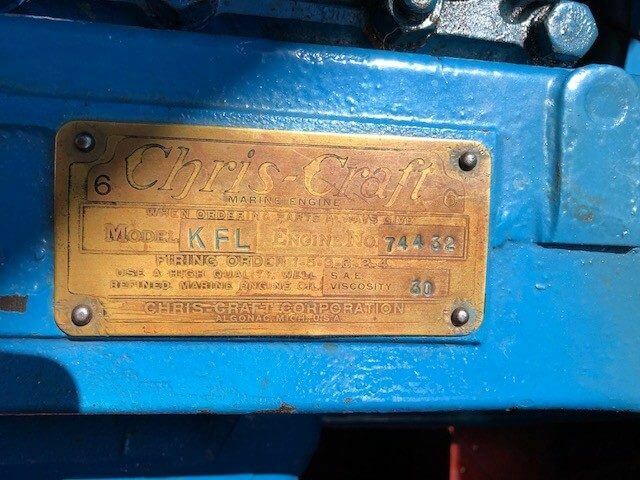 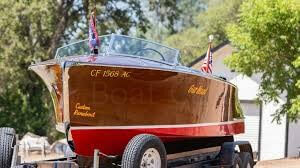 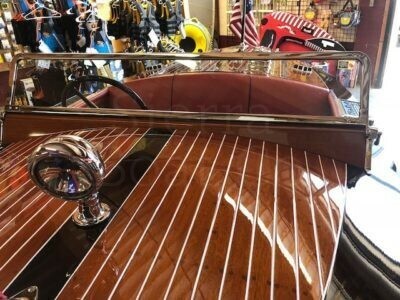 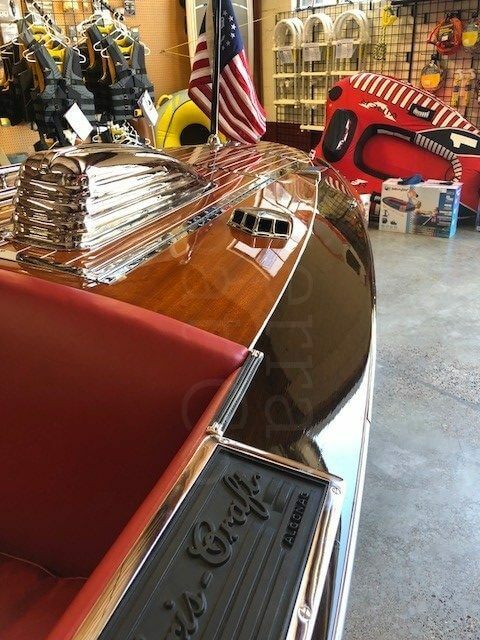 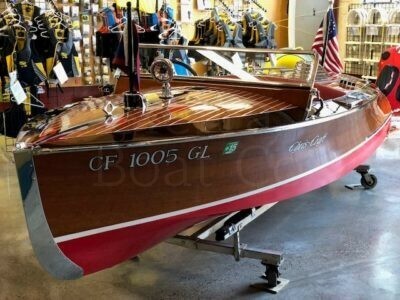 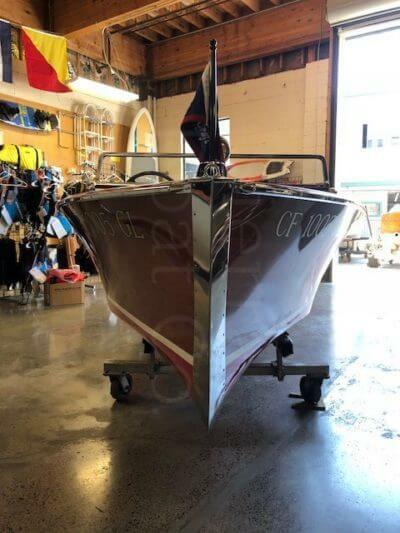 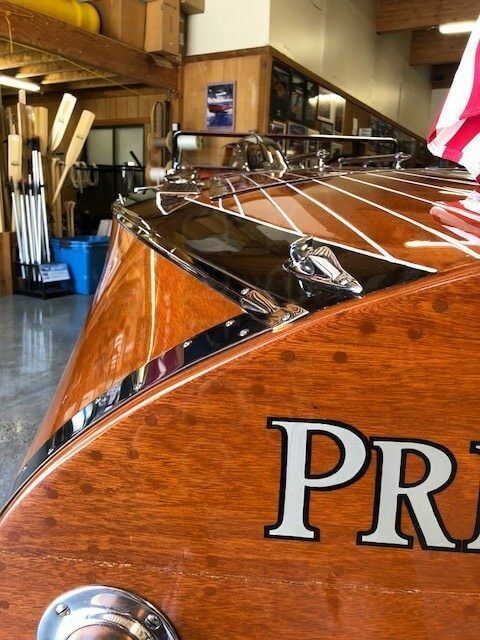 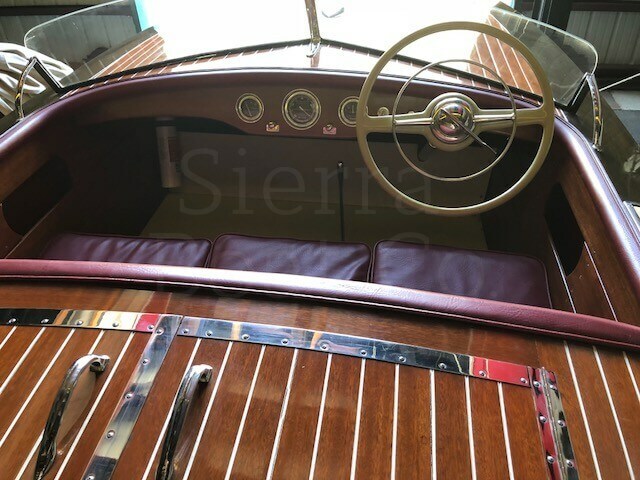 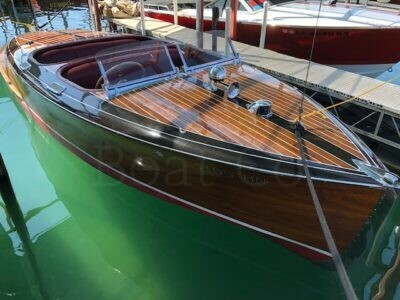 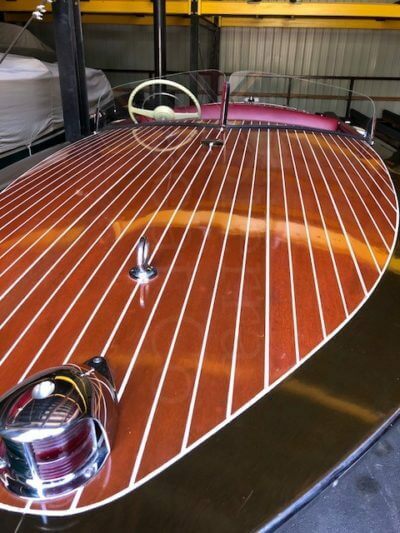 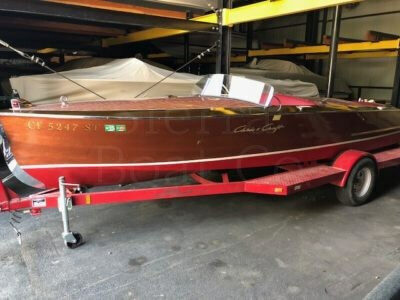 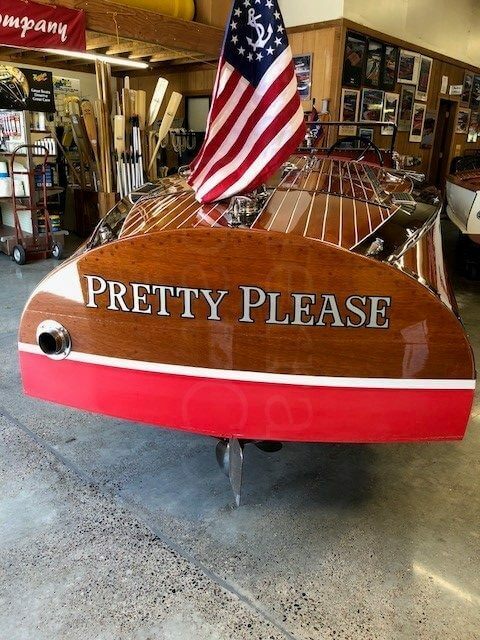 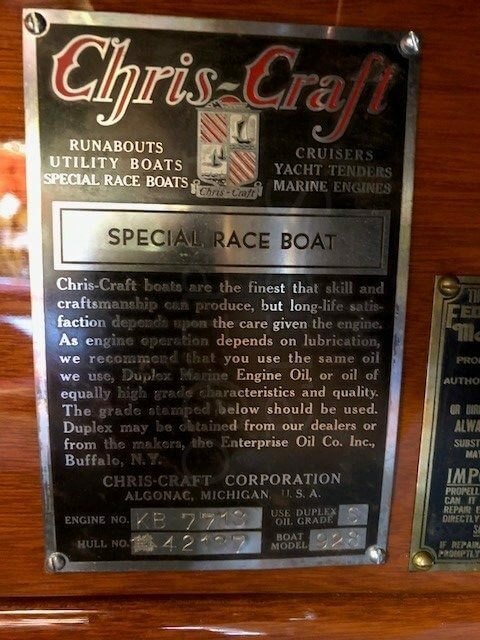 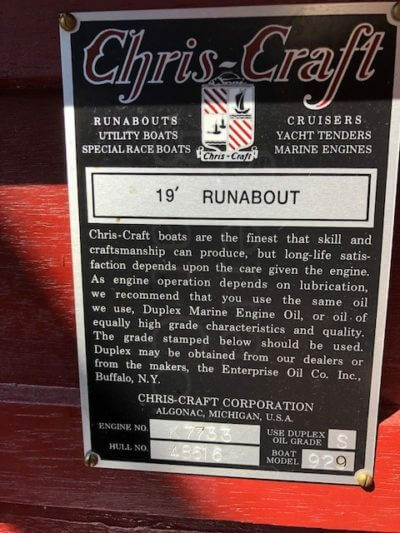 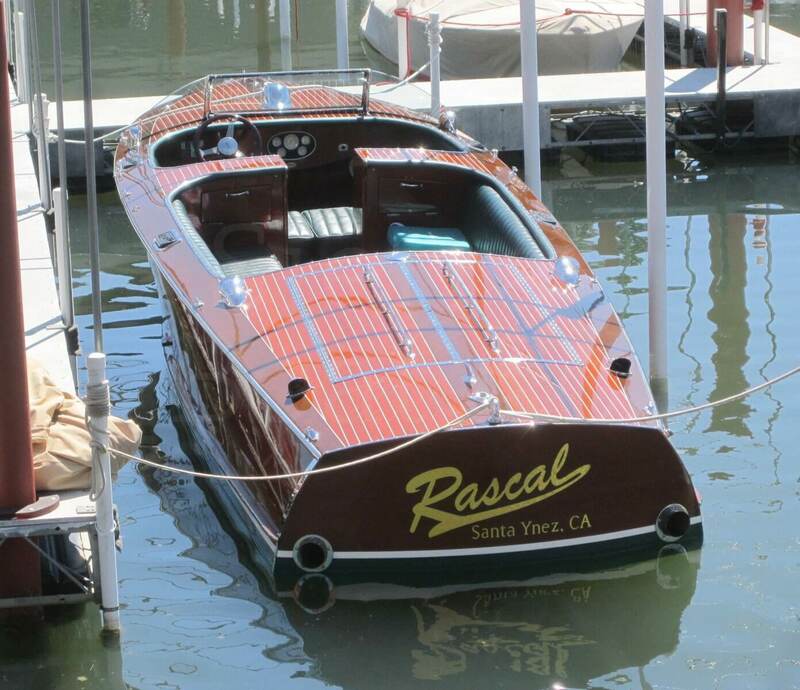 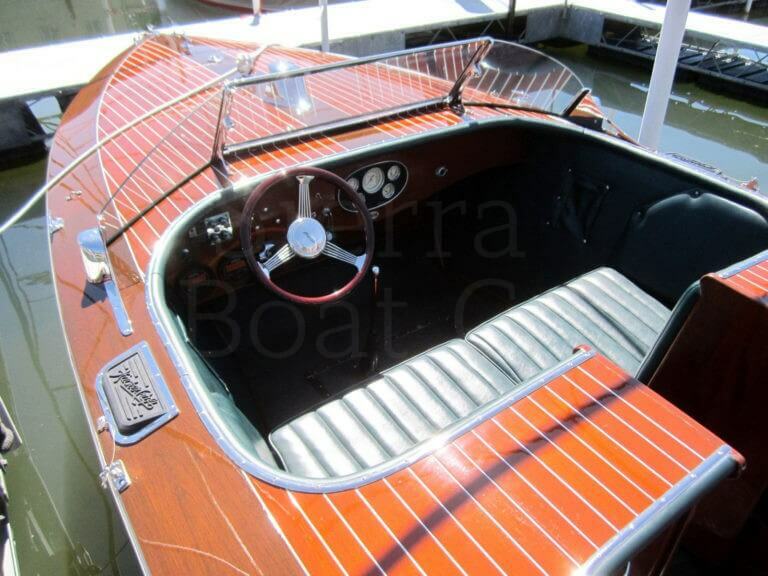 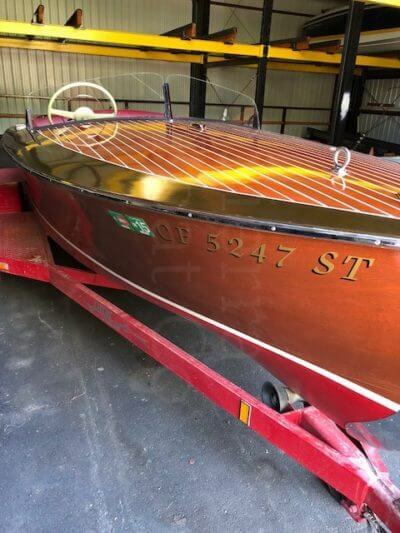 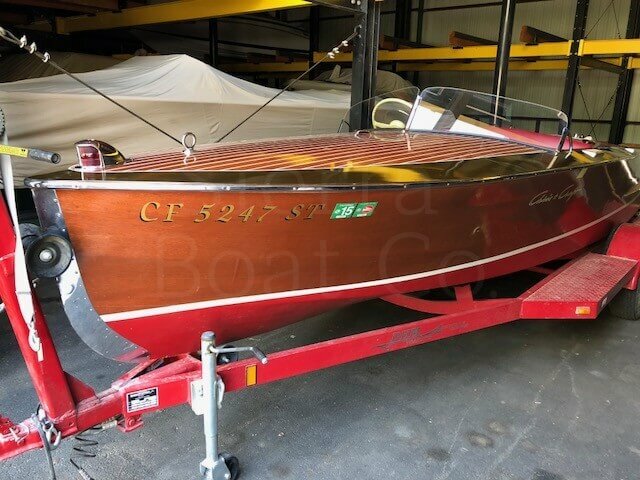 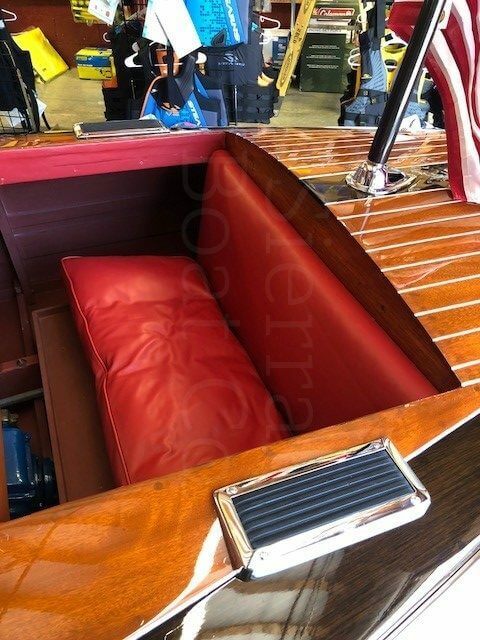 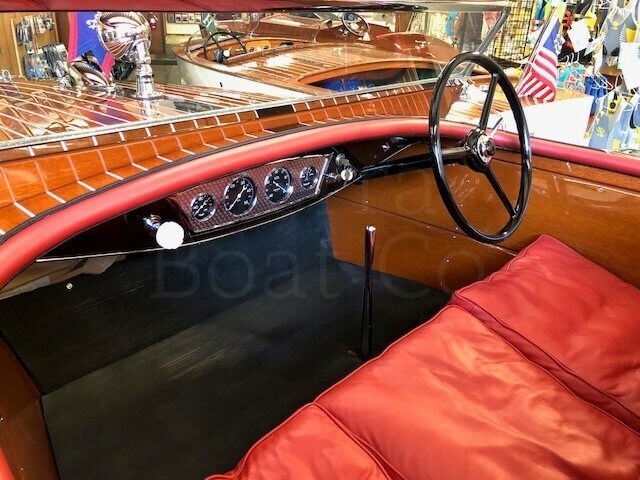 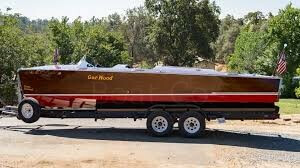 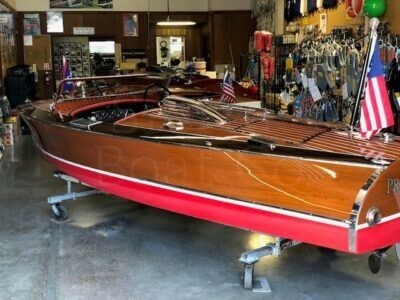 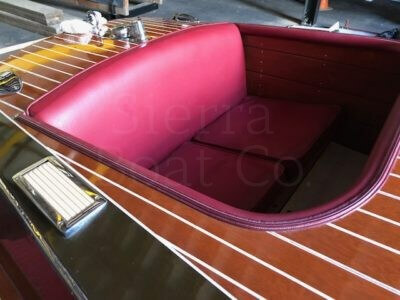 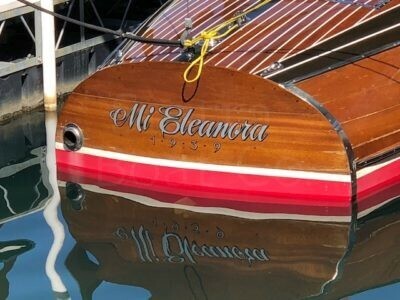 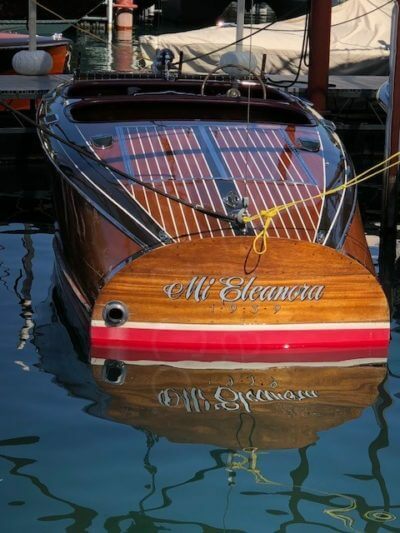 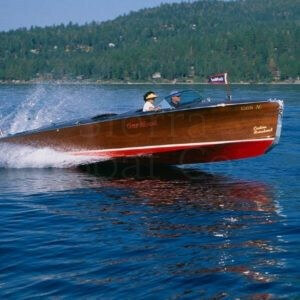 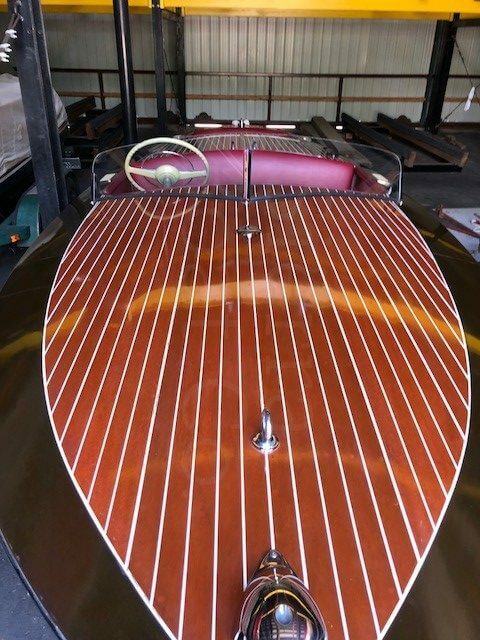 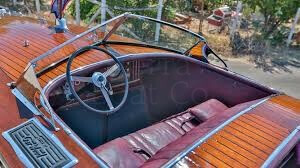 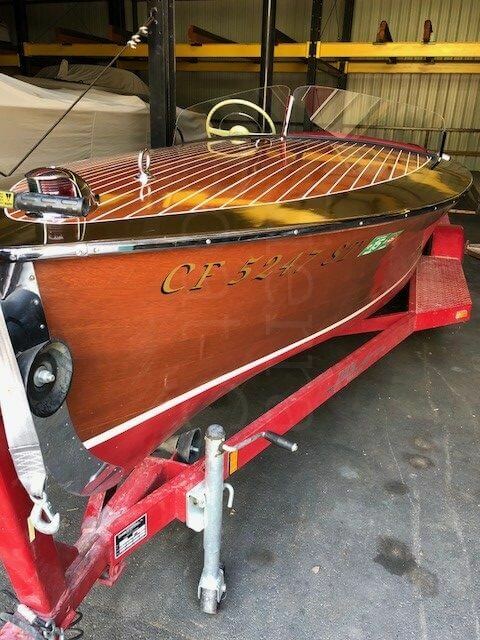 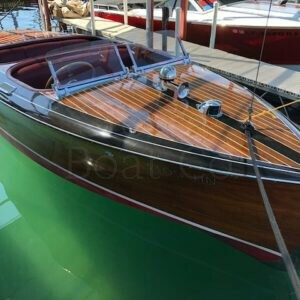 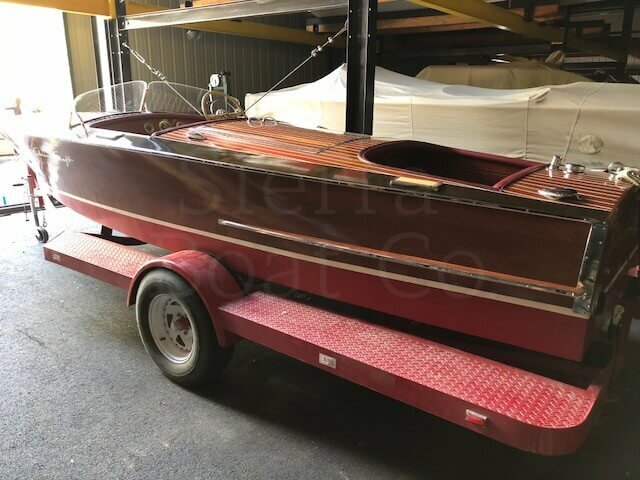 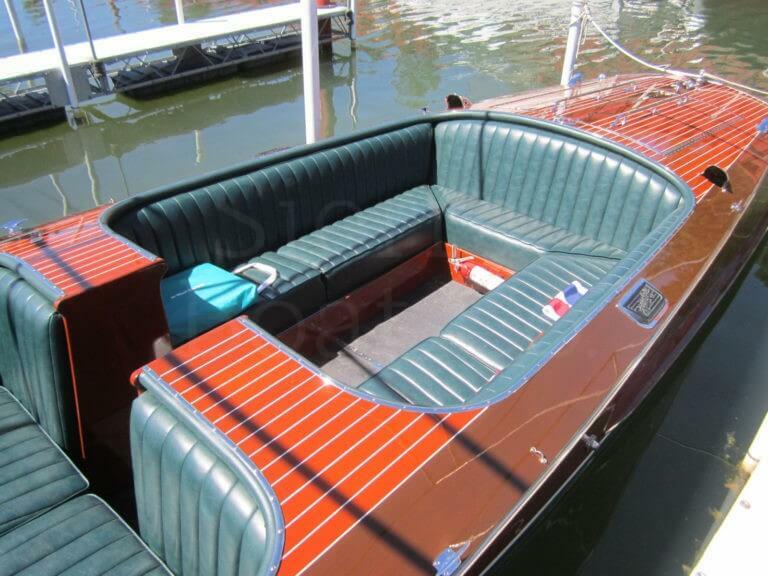 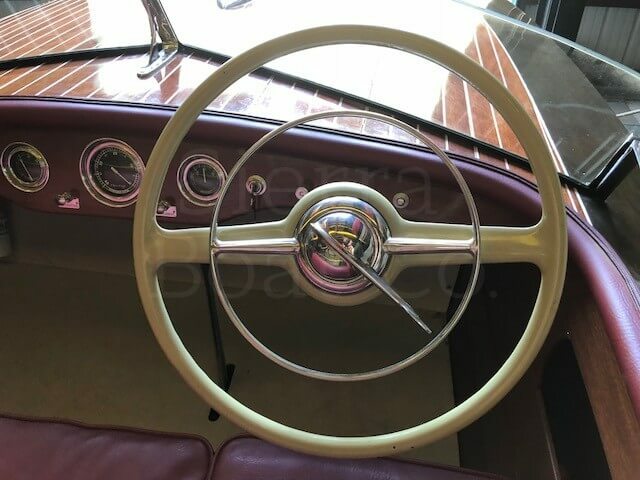 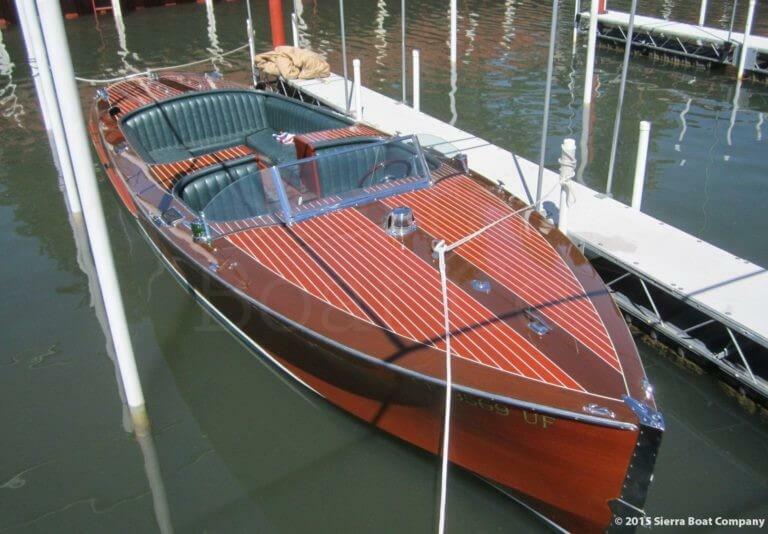 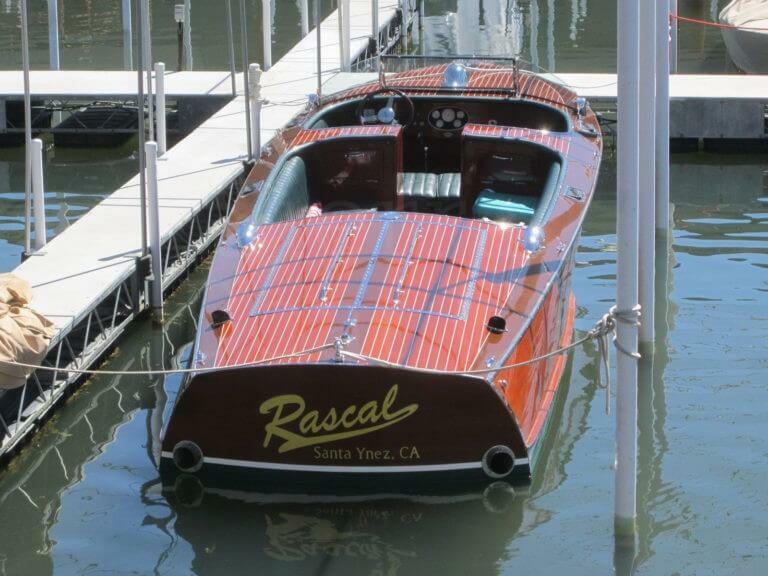 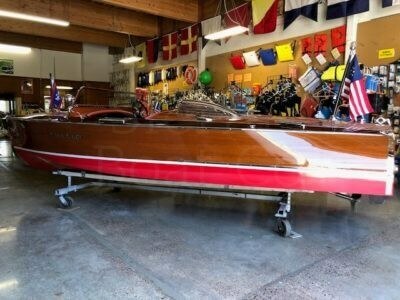 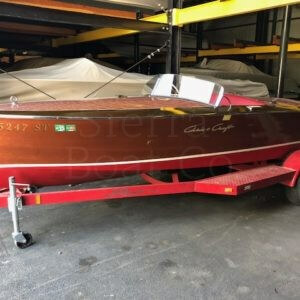 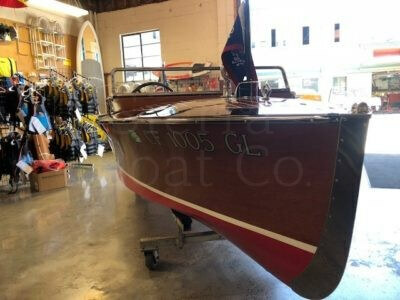 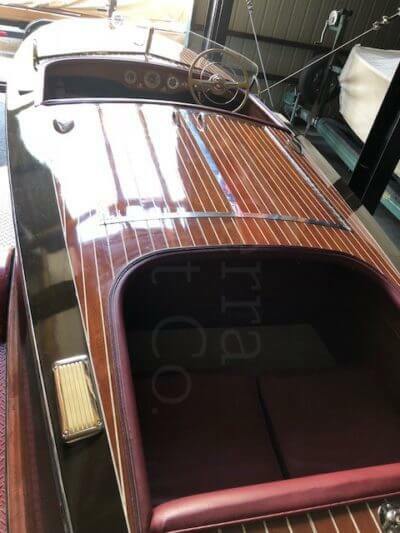 1938 Chris Craft 16ft Special Race Boat - Sierra Boat Co.
“Pretty Please” is one of a kind. 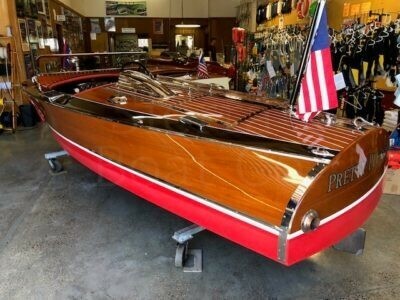 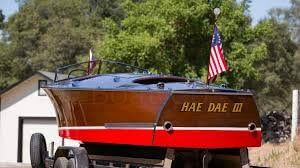 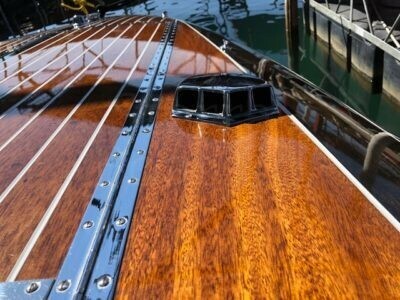 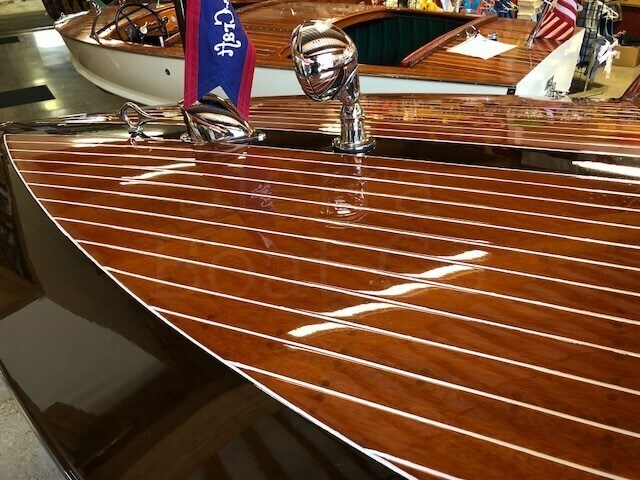 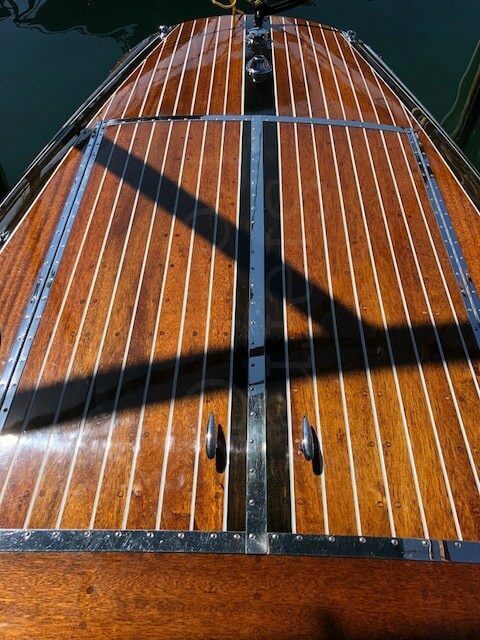 Instead of the red, white and blue coloring this boat was originally all varnish from the factory which makes it rare. 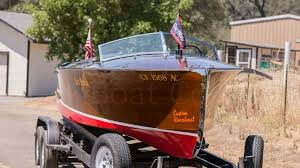 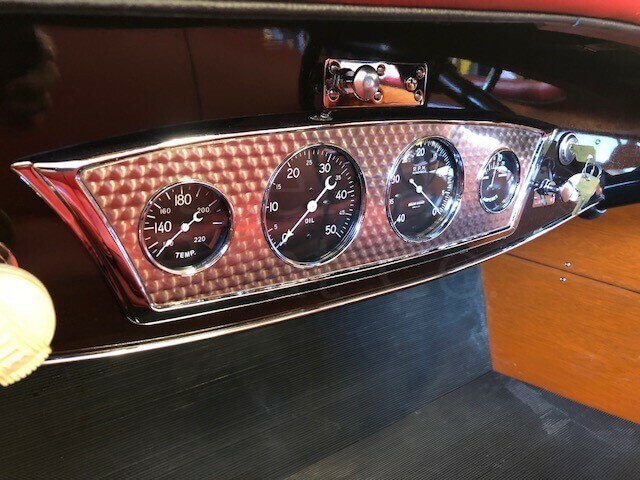 What makes it one of a kind is the special windshield that was ordered and only put on this one 16ft Special Race Boat. 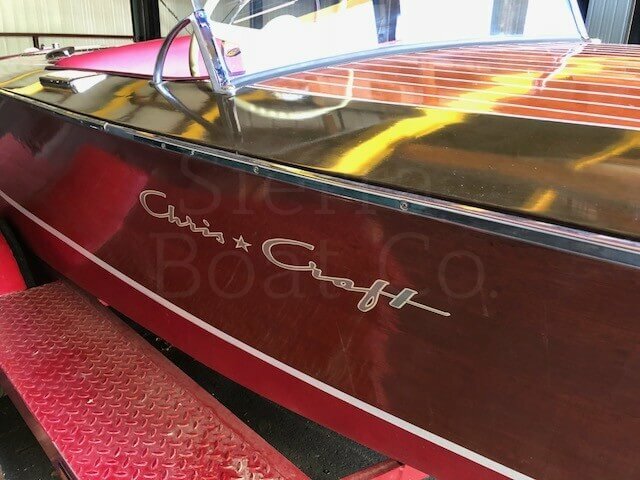 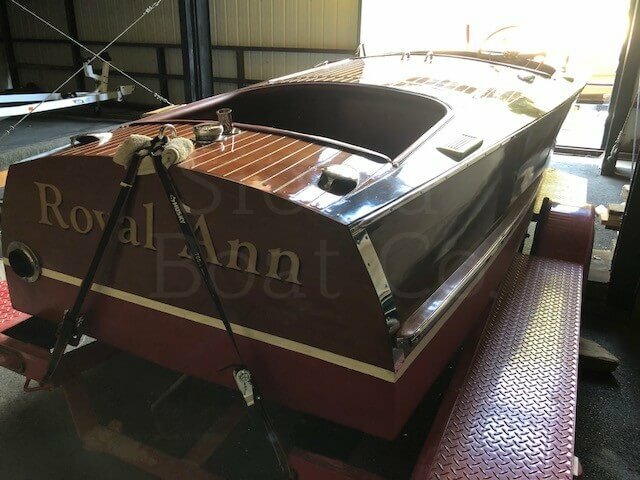 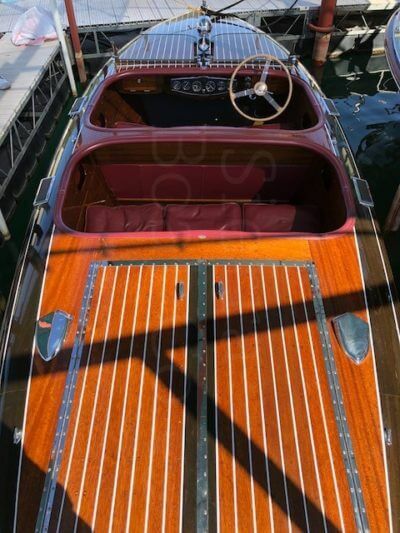 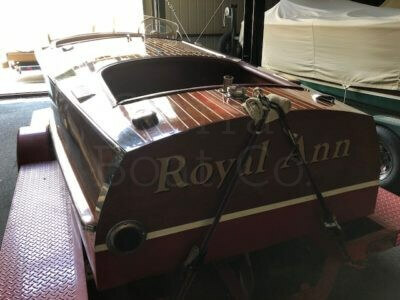 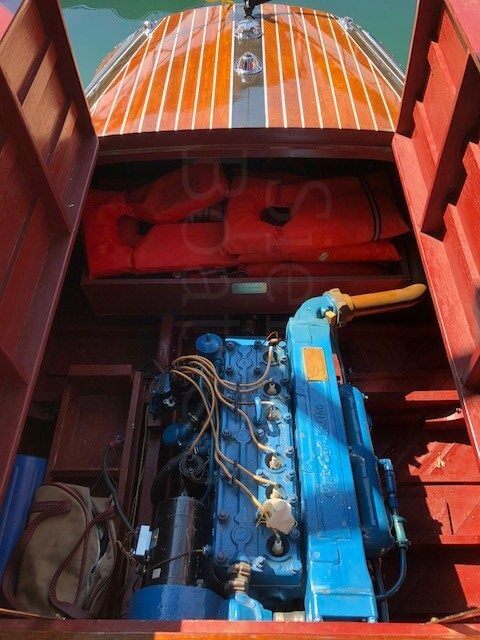 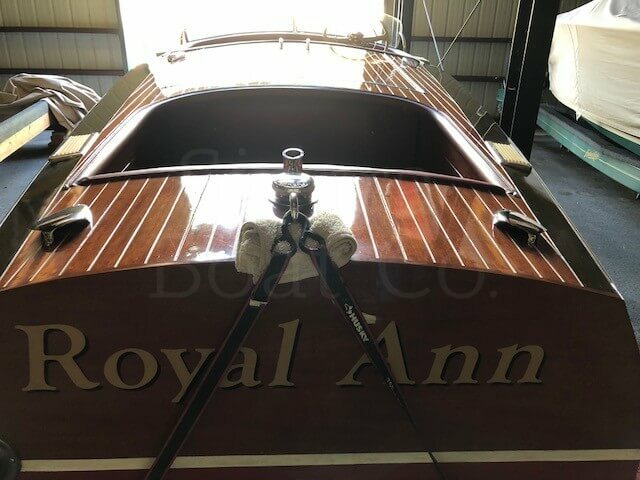 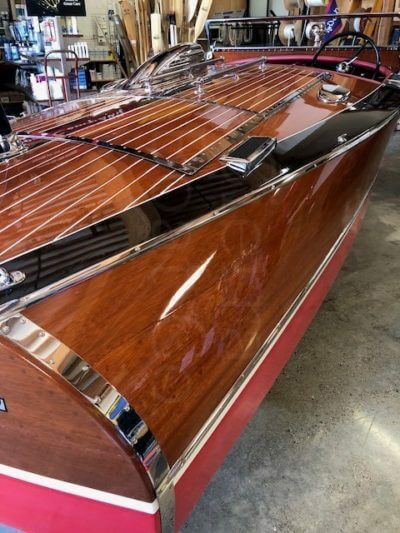 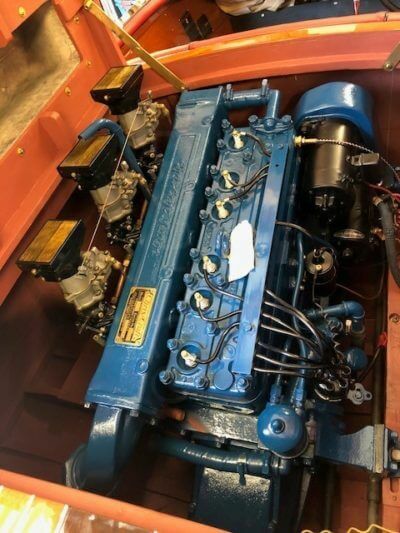 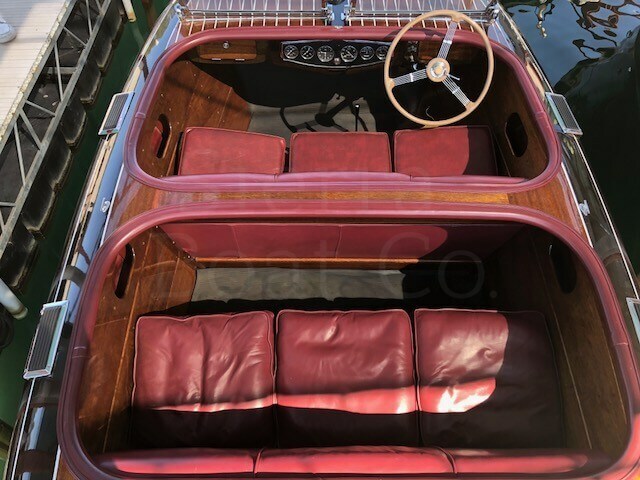 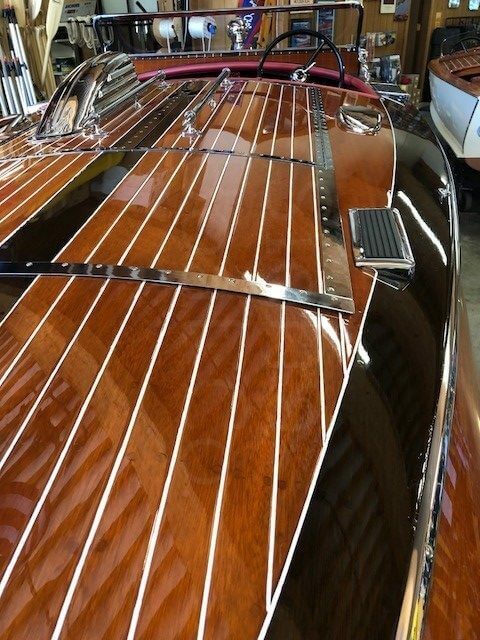 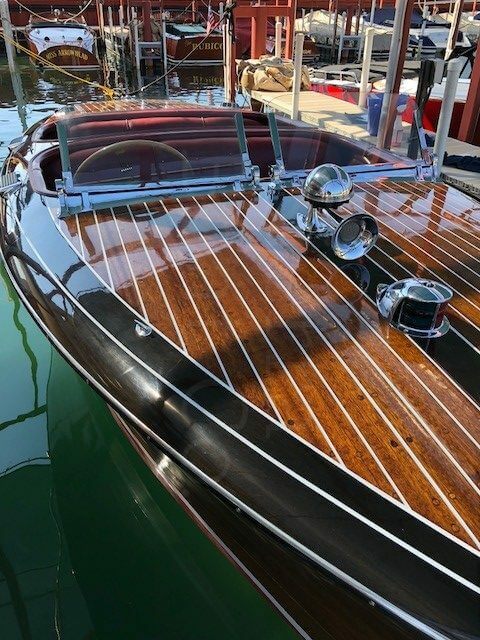 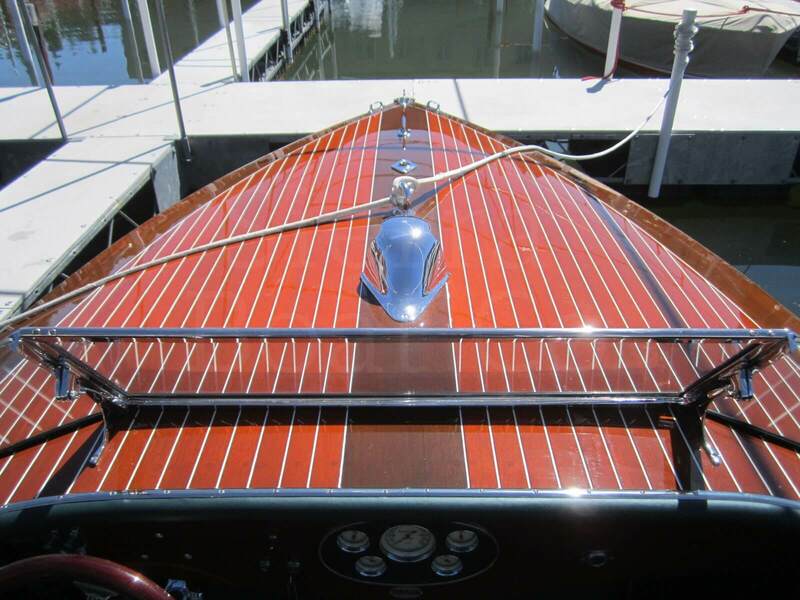 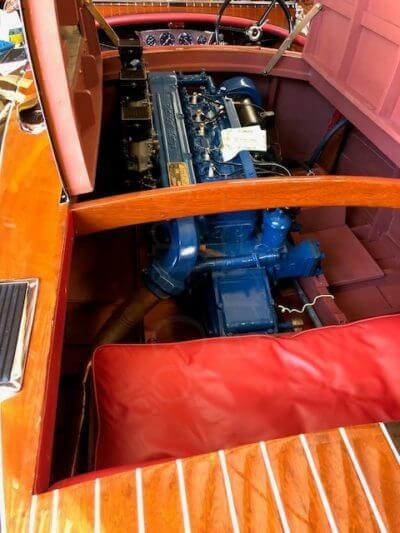 This Chris Craft was fully restored in 2014 and is in excellent condition. 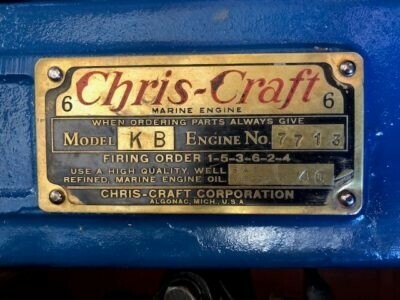 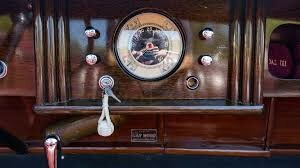 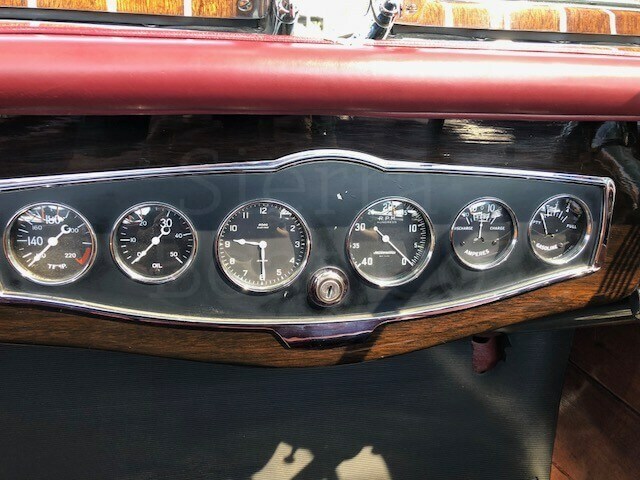 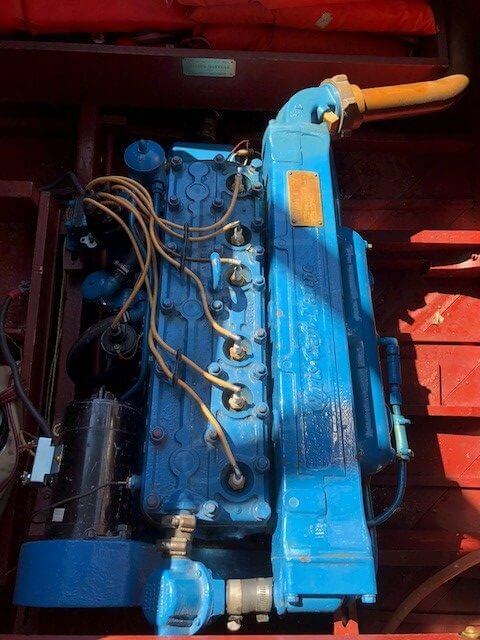 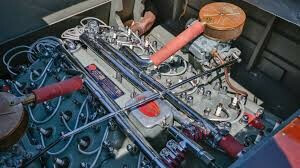 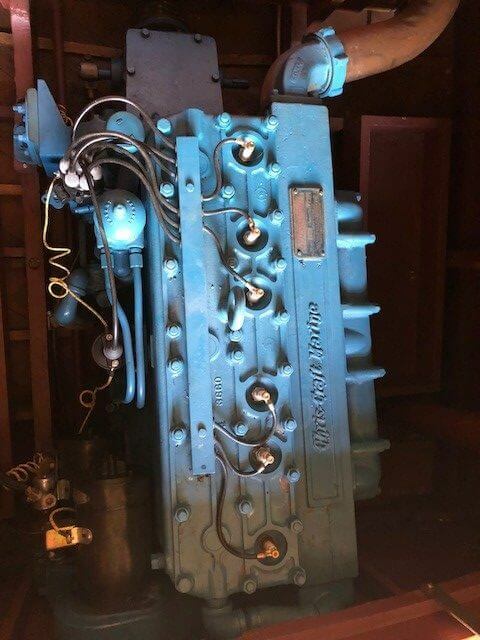 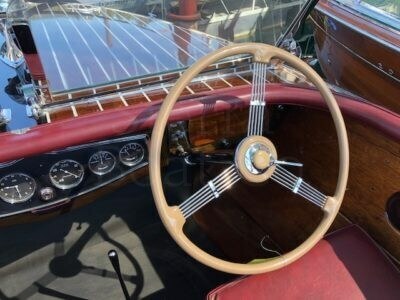 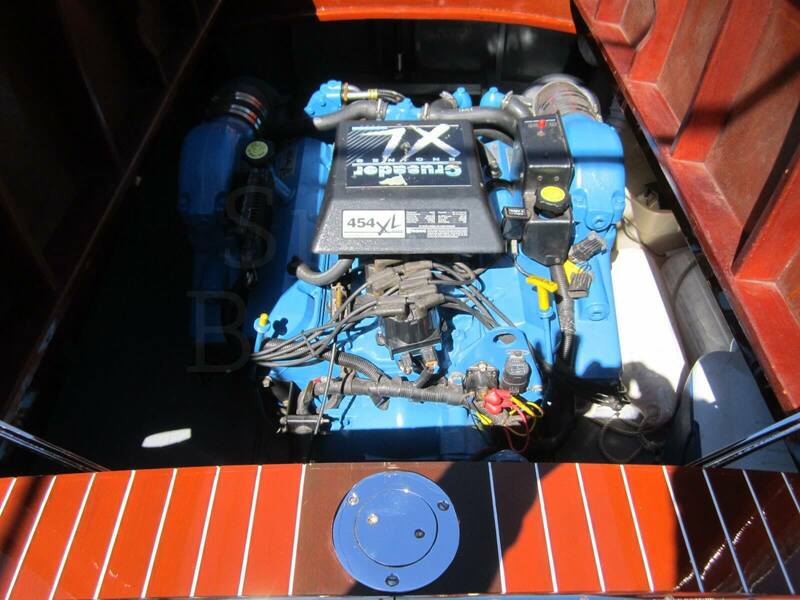 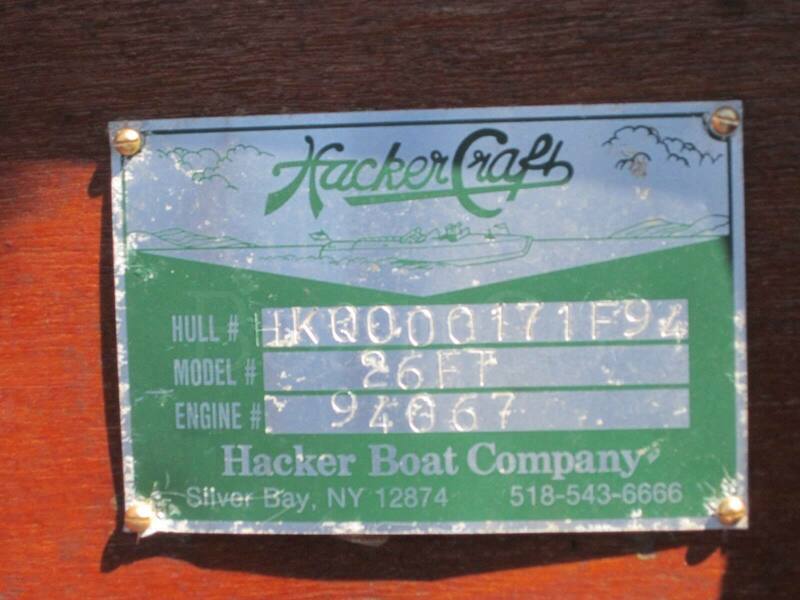 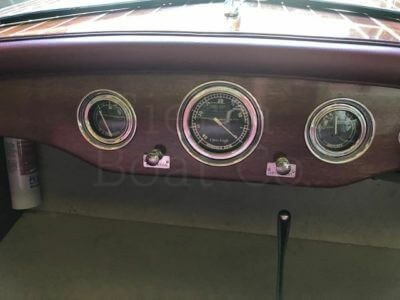 It is powered by a Chris Craft KB engine with 121 hp. 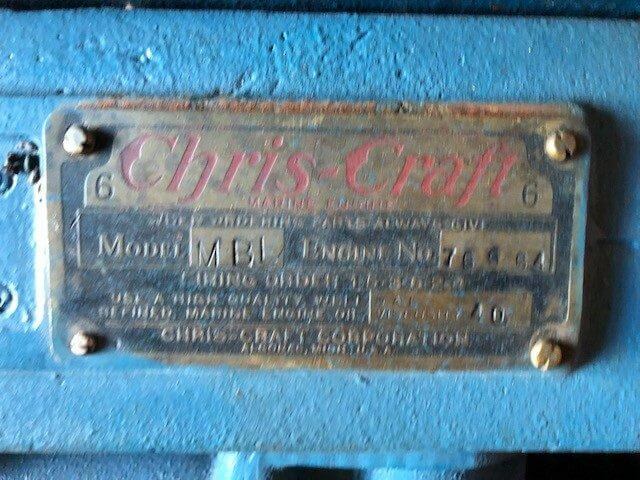 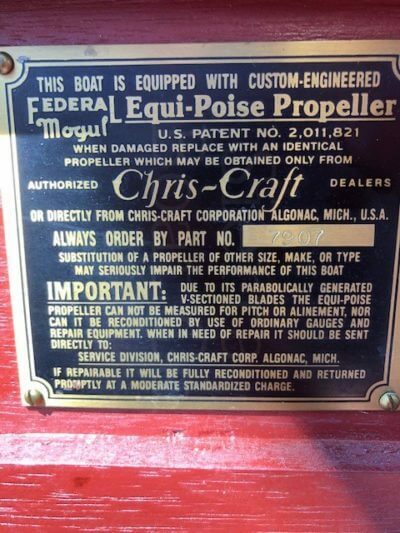 Don’t miss out on this opportunity to own a rare one of a kind Chris Craft!